Join a team of dedicated health care professionals in a collaborative, patient-focused environment - where you can apply your skills to improve the health of our patients, our communities and the environment around us. 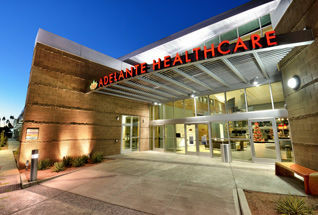 At Adelante, we believe everyone should have access to high-quality healthcare. It's why we began our organization over 30 years ago, and continue to provide sustainable health care to those in need today. We are looking for professionals who share our vision to join our growing team!